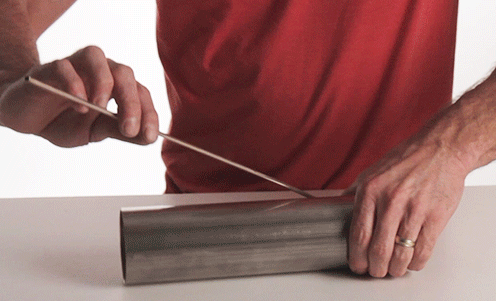 Easy-Form tubing is made from a copper-nickel alloy that is strong as steel, but much easier to bend and flare. This alloy is approximately 90% copper and 10% nickel, and should not be confused with typical copper tubing found at hardware stores. The copper-nickel is much easier to form (so easy that it does not require a tubing bender - it can be bent and formed with just your hands). 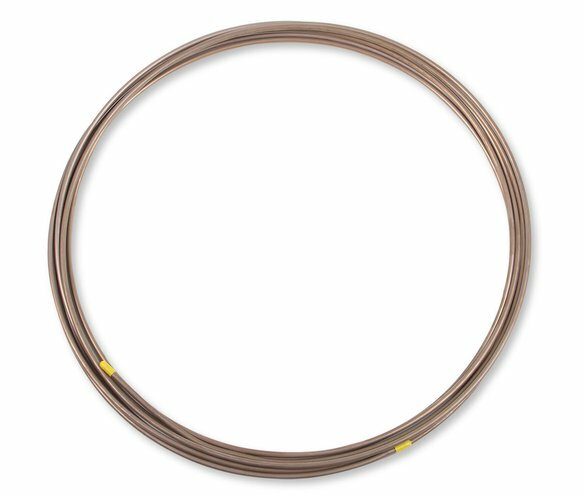 This type of copper-nickel alloy brake tubing has been used since the 1970's on OEM vehicles including Volvo®, Audi®, and Porsche®. Easy-Form doesn't rust or corrode and is DOT approved for use on hydraulic brake systems. 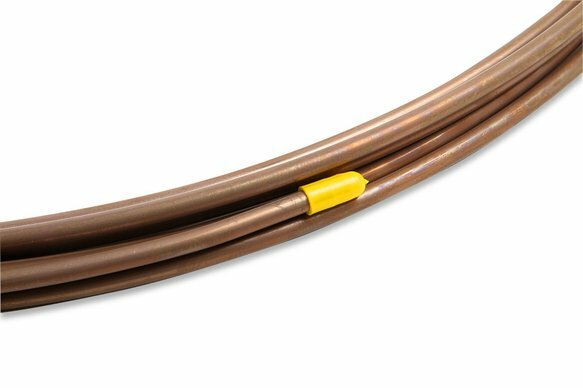 Earl's new hardline tubing is ideal for use on all automotive hardline systems - brake lines, transmission cooler lines, fuel lines, etc.